I am glad to be part of this big thing at the very first stage. Fashion week HK F/W2014 is soon to come.However, the excitement citywide has already started. It's easily you can reach fashion in HongKong island,Kowloon even in New Territory. Therefore,you should definitely wear chic and go on street, enjoy the chic with us in the city. Besides, Hong Kong Fashion extravaganza will again be a highlight of the world boutique in Fashion Week.The 13 January gala evening will showcase 4 internationally celebrated fashion designers. And of course , i can not wait unit the queen of punk-Vivienne Westwood to come on the 15 January. The last time of VW in HK fashion week was like 3 years ago. So, rock stars, are you really?? Those designers' great work will be showing soon on Monday.Don't miss it. 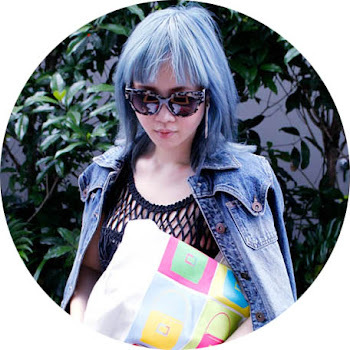 Hong Kong in Fashion, let's chic together. Thanks to Style-Tips.com for the invitation. 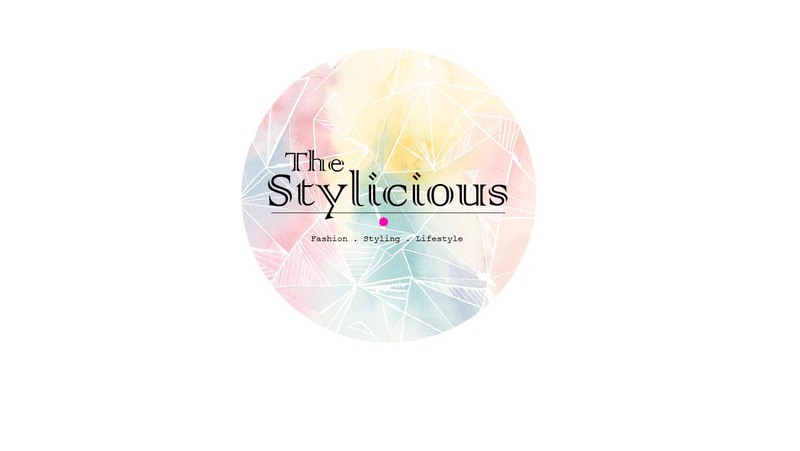 All Right Reserved @2016 The Stylicious by Elma Li Convé. Powered by Blogger.